5 days 18 hours 13 min 3 sec remaining in the April competition. 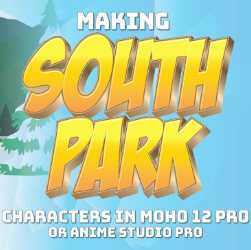 This is part one of how to make South Park characters in Anime Studio. 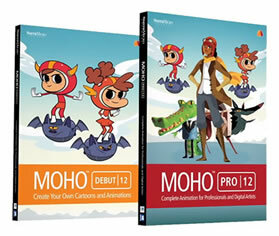 This really only covers the first part of making the head and rigging the mouths. It's very simple but setting up the mouths takes a little bit of time. The other parts I plan to make should go much faster than this one but we will see! I'm just making it up as I go! !